Sanitaire Vacuum Cleaners made its presence felt in 1950 when it was first offered to the consumers. It was in 1972 when Eureka launched the Red Sanitaire products for commercial use. 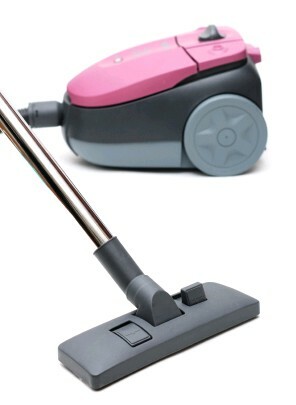 These vacuum cleaners gave extremely high cleaning performance. Continuous innovation has helped this brand to maintain its high reputation and provide efficient vacuum cleaning. In 1974 Eureka was purchased by AB Electrolux which created a product that was convenient and easy to use - the Sanitaire commercial vacuum cleaner. 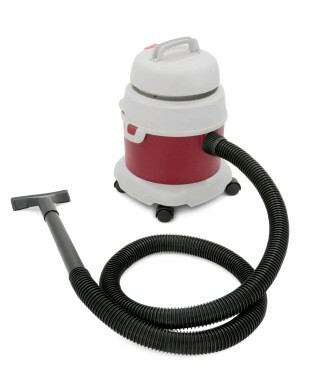 Sanitaire Vacuum Cleaner is an affordable and durable cleaner that gives long service and efficient cleaning. Sanitaire Vacuum Cleaners are well known for commercial cleaning and durability with extreme cleaning ability. It stands for innovation and ultimate performance with specifically designed body which reduces its maintenance cost and makes it a cheap vacuum cleaner. It also results in less vacuum repair. 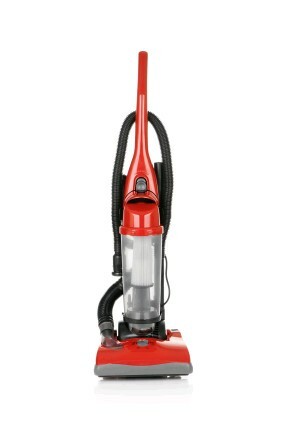 Sanitaire Vacuum Cleaners can handle heavy duty cleaning jobs providing consistent cleaning power. Its high end features easily afford an extraordinary cleaning performance. Not to mention, it enjoys a good vacuum rating. Hence, Sanitaire Vacuum Cleaners prove to be an excellent investment. Now Sanitaire focuses on commercial vacuums and has created a wide range of products. Some of these are mentioned below. 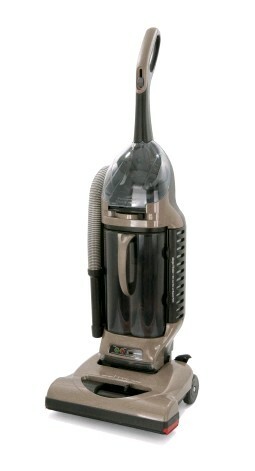 Sanitaire SC412 Vacuum Cleaner: Sanitaire back vacuum SC412 is a perfect vacuum for quick cleaning. It is ideal for cleaning hard to reach places. Its lightweight design and ergonomic back harness make it easy for anyone to manage. The back vacuum is UL listed and it comes with a 1 1/2-inch cleaning accessories and adjustable wand to reach high, low, under and behind. Sanitaire SC678A Lightweight Upright Vacuum Cleanr This cleaner features an Allergen filtration system with a 30 ft. cord. The Sanitaire SC678A Lightweight Upright Vacuum Cleaner has arm and hammer bags that eliminate odors caused by mold, bacteria and fungi while capturing fine allergen size dust particles. It features four position carpet adjustments and a new dual zippered access panel which makes the installation fast and efficient. Sanitaire SC5713 Hepa Commercial Cleaner: This bagged unit is designed to capture dust and allergens with its clean-air system and incredible filtration. It is CRI Green Label certified and has clog resistant tools on board for added performance. Other great features are a 10 Amps of Power Disposable Dust Bag and Washable Sealed HEPA Container. Sanitaire Vacuum Cleaners are widely respected when it comes to powerful and user friendly vacuums.